According to an infographic from The Shelf, Valentine’s Day spending is up $1.6 billion compared to last year, with men buying twice as much as women. 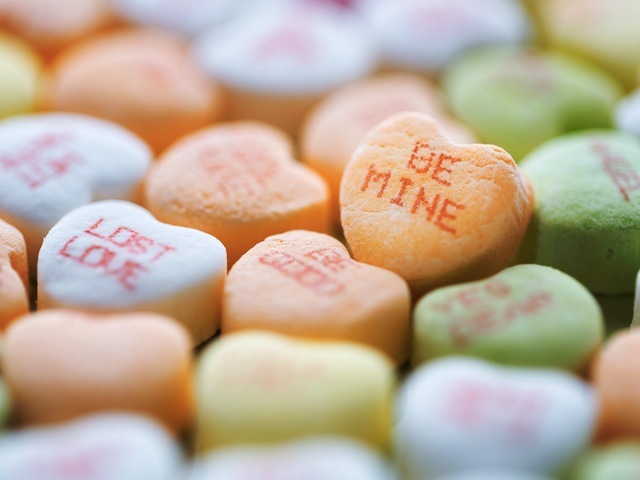 Love or hate Valentine’s Day, the holiday can be a boon for marketers. While most still see it as a day for romance, perceptions are shifting and consumers are starting to look at Valentine’s Day as a symbolic day of love for friends and family of both the human and furry variety. According to an infographic from The Shelf, Valentine’s Day spending is up $1.6 billion compared to last year, with men buying twice as much as women. The jewelry industry reaps the biggest V-Day reward accounting for $4.8 billion in consumer spending, followed by “going out,” flowers and candy. Only 16 percent of Valentine’s Day shopping is done online, according to the infographic. However, 32 percent of tablet owners and 24 percent of mobile users shop online and online shopper spend 31 percent more than in-store shoppers on average. Check out the infographic below for more Valentine’s Day shopping data.